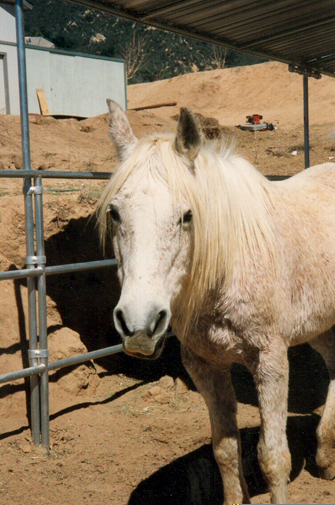 Our Goal: To assist in the preservation of our wonderful breed! Our kennels began well over 20 years ago with our involvement with livestock guardian dogs, predominantly Great Pyrenees at that time. 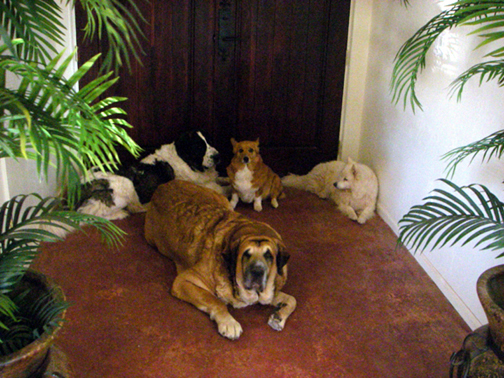 Our kennel since 1996 has been the home to the magnificent giant ­ The Pyrenean Mastiff. Tierra Alta were the first importers and breeders of the Pyrenean Mastiff in the USA. All of our Foundation stock has been imported from its country of origin ­ Spain and also from Italy, Finland and Czech Republic. All our dogs are from the finest stock available today (Tajadera del Tio Roy, Castillo de Ali, Do Limoeiro, De Domus, El Bellotero, Rocaforte, Larresalkoak, Del Paso del Oso, Moralet, Wela Brillante, Springstrand, IIrismaan, Bondadoso, Farma Stekot, Murtoi's, Del Mostin and Can Cabot). Our dogs are very important to us and receive no less than the best. Tierra Alta Pyrenean Mastiff are registered F.C.I. 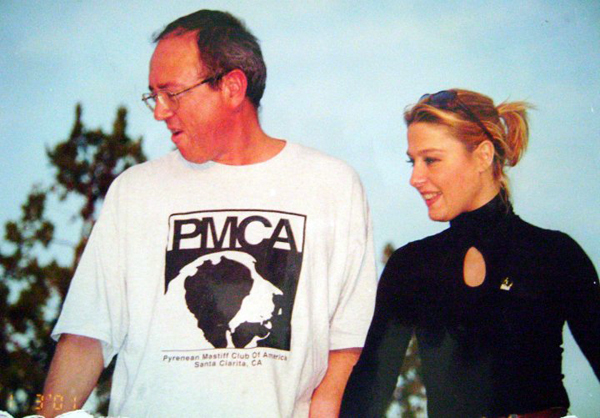 and P.M.C.A. and are welcome at international and rare breed dog shows. At our kennel our dogs are raised in family groups and are well socialized from puppyhood. 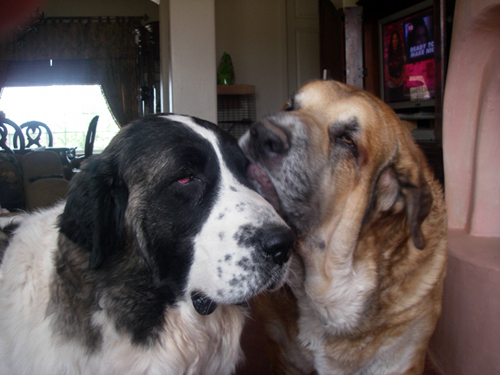 Our Pyrenean Mastiffs Am. Ch. Zoy Minero Tajadera del Tio Roy and Am. Ch. Elena Tajadera del Tio Roy achieved the status in becoming the first U.S. champions of their breed since its arrival in this country followed by Am. Ch. Icaro de El Bellotero and Am. Ch. Iirismaan Big Babucha (first Finnish bred) and since that time many others. Bullonera Tajadera del Tio Roy made history and produced an early litter in October, 1997 making pups Zaragoza de la Tierra Alta and Pilar de la Tierra Alta the first American born Pyrenean Mastiffs. With the arrival of our Pyrenean Mastiffs the kennel name "Tierra Alta" was founded to represent the breed in the U.S.A. Since their arrival in this country the breed has prospered by the interest of a few enthusiasts - who in working with Tierra Alta stock ­ have continued the efforts of preservation. We are very proud of all of these efforts and are sure many more will follow in the near future. The Pyrenean Mastiff protects its flock and its territory, not trained to do so. It is this instinct that the breed still carries with it today. This great flock guardian is: highly intelligent, trustworthy, very active for a giant breed, easily trainable and gentle with children and the creatures it is to protect. Aggressive behavior will result only from the threat of attack or direct challenge. The Pyrenean Mastiff is truly an unspoiled breed. Since the arrival of our first two mastins to the USA interest in the breed has grown.